Today we are combining a few beauty collections into one post since they are all fairly small. 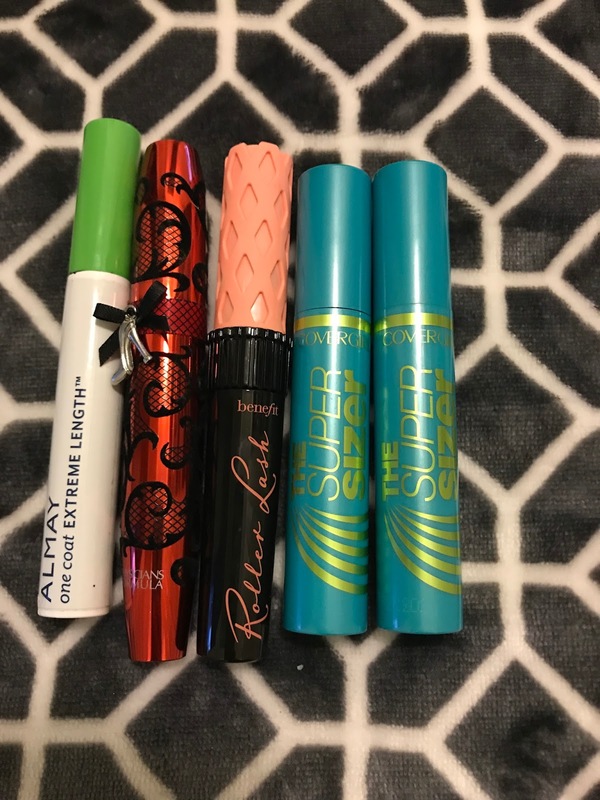 I really try not to hoard mascara because it's such a gross thing to hold onto for a long time and I try to keep only one open at a time. With one open and four backups I feel like my collection is a manageable size right now. 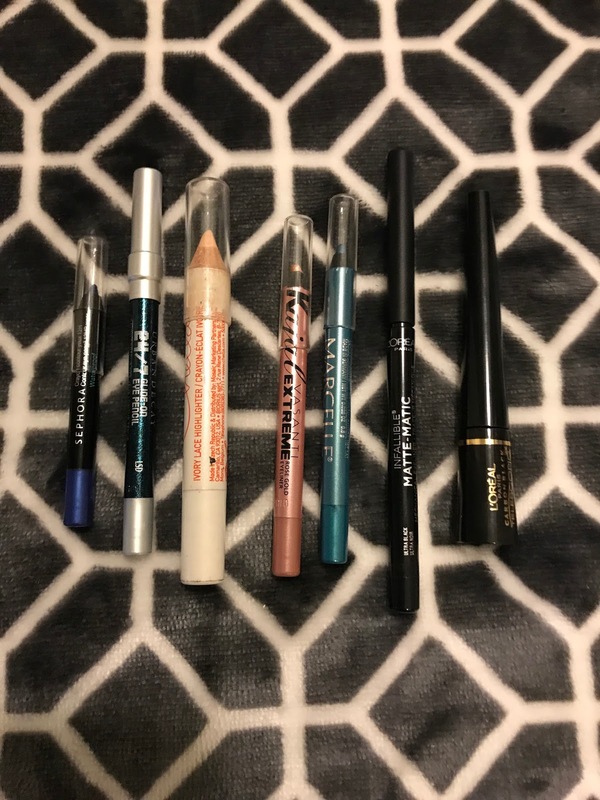 I have a few more eyeliners in my collection but simply because I've gotten many in beauty boxes and they are in different colors. Lastly I have my lip products. I am not a huge lip product person and usually wear chapstick but every now and then I like to get a little fancy and wear some lip stick!